The International Preschools is governed by a Board of Trustees (“the Board”) as defined in its bylaws. The Board includes current parents, parents of alumni, former directors, and other members of the community. 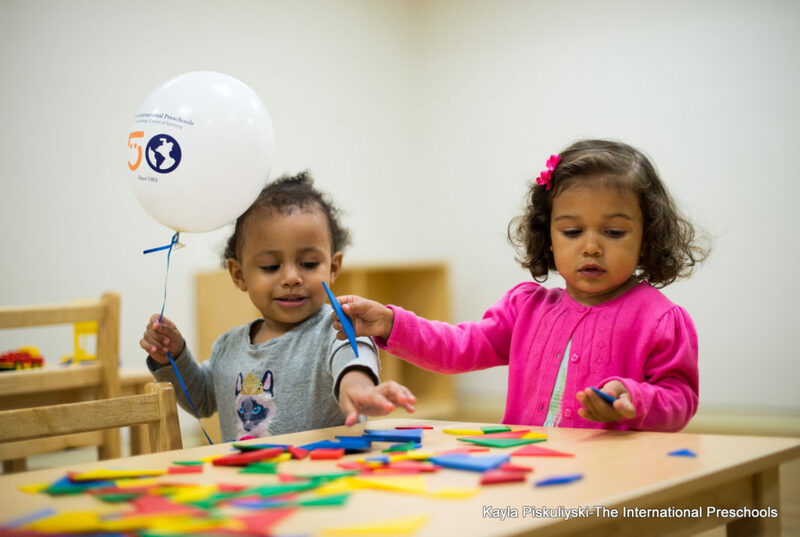 Committed to upholding a curriculum of play-based learning, the Board members act as stewards of the school’s finances and investments to assure that The International Preschools offers innovative early childhood programs and attracts high-quality teachers and administrators.